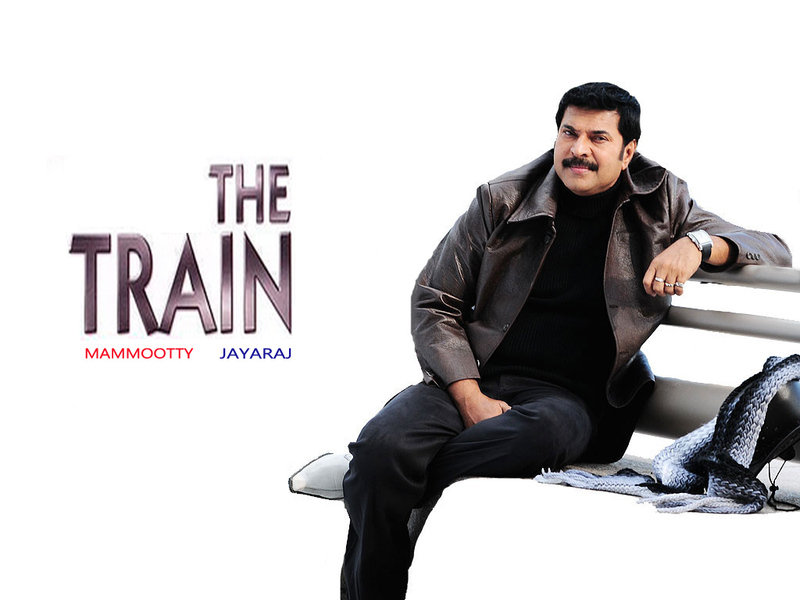 Mammootty Special: Mammootty started 'The Train' !! Megastar Mammootty started his new project 'The Train' today. Shooting is going on in Mumbai. 'The Train' is directed by Jayaraj and it formerly titled as 'Track with Rahman'. The film is about the mysterious death of a young man who comes to Mumbai to sing a track for a famous playback singer. A police officer comes to Mumbai to investigate into this murder case. Mammootty is once again coming together with Jayaraj after last year's critically acclaimed movie ‘Loud Speaker’. Mammootty will appear as a police officer named Kedarnath in all the three versions. Jayasuriya will also appear as an important character in this movie. Director Jayaraj himself has written the story and screenplay for this film. The movie will be made simultaneously in Tamil, Malayalam and Hind(trilingual). The film will have ample importance to both action and music. Sreenivasan will handle the music department while Ajayan Vincent will be in charge of the cinematography. The movie likely to be completed in three schedules, will be brought to theaters by Harvest Dreams private Limited.